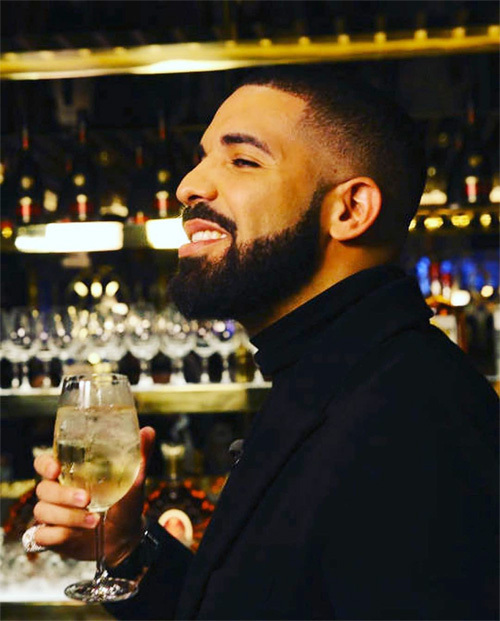 The nominations for the 2018 iHeartRadio Music Awards have been announced and Drake earned a total of 1 nomination. Drizzy Drake was nominated in the “Hip-Hop Artist Of The Year” category along with DJ Khaled, Future, Kendrick Lamar, and Migos. This year’s iHeartRadio Music Awards show will take place at The Forum in Inglewood, California on Sunday, March 11th. Good luck to the 6 God!